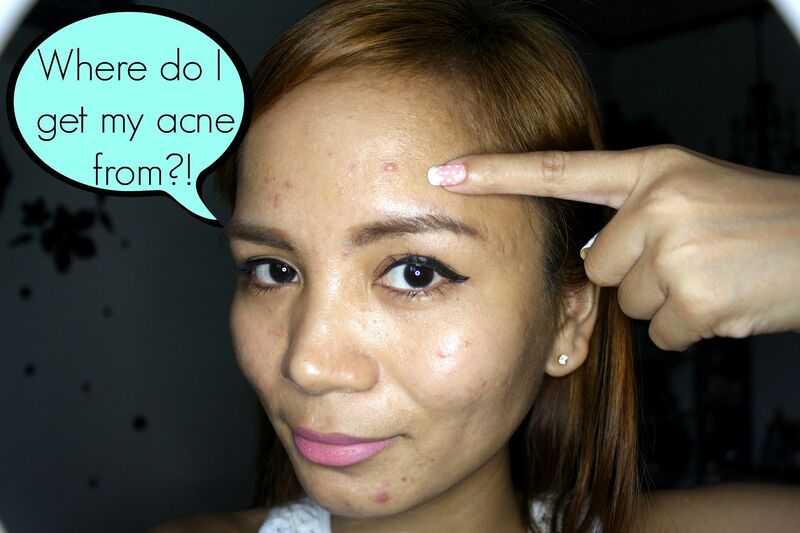 Real Asian Beauty: Things That Cause Your Acne! Things That Cause Your Acne! Have you ever slept with good skin and wake up the next morning with horrible spots on your face? They literally grew overnight! Have you? I have! In fact, that happens to me often. It even gets to a point where I'd have good skin in the morning and then have huge and red spots right in the afternoon. My pimple spots grow in an instant! If you have experienced that but still don't know where you may be getting your breakout from then this blog post/video is for you! Some of the known reasons why we get acne are hereditary, hormones, stress and dirt. But those reasons are quite known to many already. In the video, I decided to talk about unpopular/unknown things that cause acne! Some of the things that I mentioned in the video are : your cellphone, your make-up brushes and sponges, your pillow cases and towels, your hair and so much more! Anyway, I hope you guys found the video helpful. If you have any questions or comments, don't hesitate to leave a comment below. Better yet, send me an e-mail so we could talk privately.